Kwara APC governorship aspirant, Hon Mashood Mustapha has stated that the interest of political party and general populace should always be given top priority in choosing who to represent people at the helm of affairs rather than imposition by a single individual. He noted that he severe his relationship with Bukola Saraki because his interest no longer align with common good of the masses. “I can’t condone his (Saraki) imposition attitute. The people within the system refuses to yield to my advice on how to move the state forward. I can’t be in a system where education and health sectors are in deplorable state. our roads are not good, unemployment is growing daily while civil servants/pensioners are not receiving their emoluments as at when due.” He explained. Mustapha made this disclosure on Tuesday while addressing APC members at Offa local government secretariat in continuation of consultation tour to Kwara south. The former federal lawmaker described himself as a son of the soil and friend of Offa. 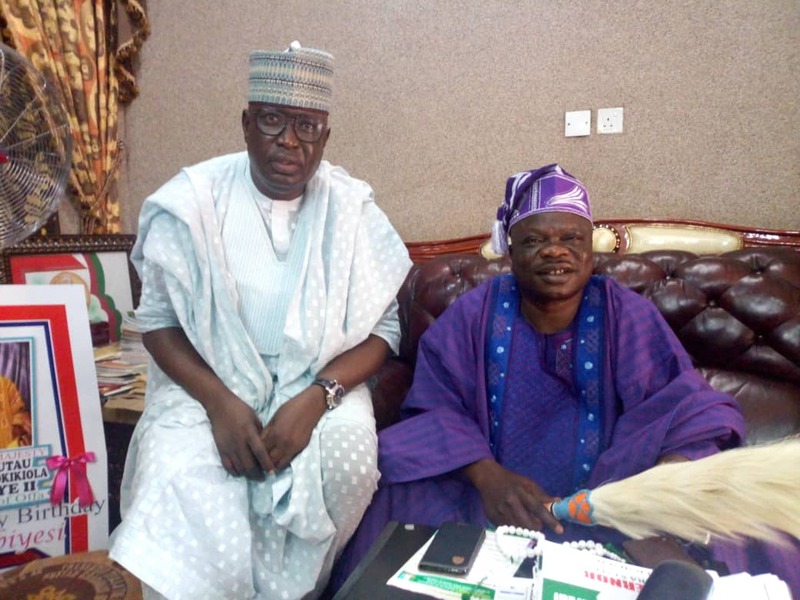 The Ilorin born politician hinted the party faithfuls about PDP plot to support weak aspirants at the primary election to block him from clinching APC governorship ticket. “I have the capacity to beat any candidate presented by the other group. PDP is sponsoring some aspirants within our party to facilitate emergence of weak candidate that their candidate can defeat easily.” He stated. Mustapha therefore urge party members to support him at the forthcoming primary election. Borno ruling party members hail Supreme Court verdict. Lagos APC Internal Crisis Gets Messier As Party Chieftains Takes Muiz Banire To Court.